April brings warmer weather, longer daylight hours, and thoughts of spring. If you're starting to plan your garden, we have some great gardening books. Here are a couple of titles that may be of interest. Vegetables, Chickens & Bees by Arthur Carson, Rocky Mountain Vegetable Gardening Guide by Cheryl Moore-Gough & Robert Gough, and Straw Bale Gardens, updated edition, by Joel Karsten. We also have several more titles available. 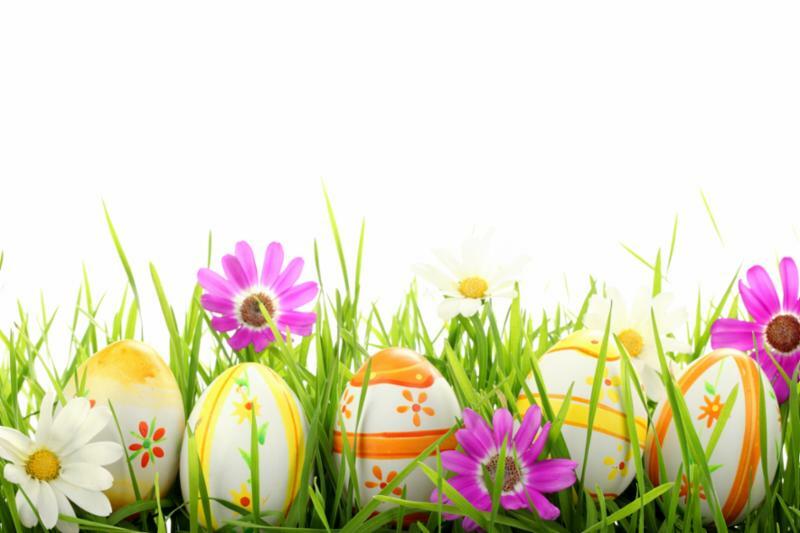 Easter is Sunday, April 21st, and if you are looking for something besides candy to fill a basket we can help. Stop in and take a look at the Easter books we carry, as well as games, small book lights, and bookmarks. 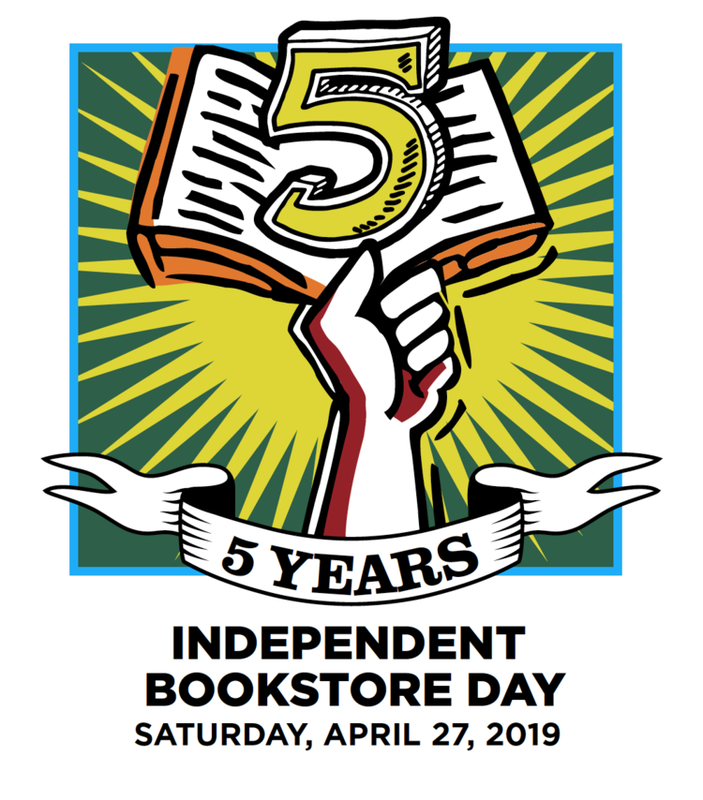 Independent Bookstore Day is a one-day national party that takes place at indie bookstores across the country on the last Saturday in April. Every store is unique and independent, and every party is different. But in addition to contests and other fun stuff, there are exclusive books and literary items that you can only get on that day. Not before. Not after. Not online. Independent bookstores are not just stores, they’re community centers and local anchors run by passionate readers. In a world of tweets and algorithms and pageless digital downloads, bookstores are not a dying anachronism. They continue to grow and expand. In fact, there are more of them this year than there were last year. And they are at your service. Be sure to stop in! "There are two sides to every story ... and every person. Maddie and Ian's love story began with a chance encounter at a party overseas, while she was a travel writer visiting her best friend, Jo. Now almost two decades later, married with a beautiful son, Charlie, they are living the perfect suburban life in Middle America. But when a camping accident leaves Maddie badly scarred, she begins attending writing therapy, where she gradually reveals her fears about Ian, her concerns for the safety of their young son, and the couple's tangled and tumultuous past with Jo. From the Balkans to England, Iraq to Manhattan, and finally to an ordinary family home in Kansas, sixteen years of love and fear, adventure and suspicion culminate in the day of the killing, when a frantic 911 call summons the police to the scene of a shocking crime"--. Tight as a good, strong handshake since freshman orientation, gentle Wynn and scrappy Jack decide to canoe northern Canada's Maskwa River together. But the journey doesn't turn out to be the dreamy, star-gazing experience they had eagerly anticipated. A wildfire threatens, and when they seek to warn a man and a woman they hear arguing on a distant, fog-ridden shore, they can't even find them. But the next day they see a man paddling the river alone, launching a lot of questions and finally a terrible fight for survival. 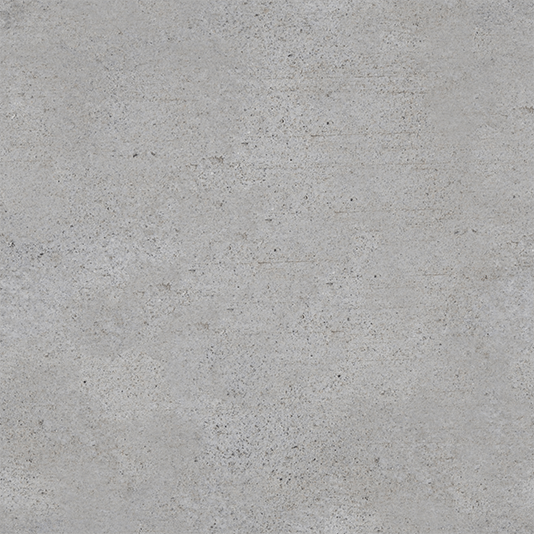 New Releases for April 2019! Rocky Mountain Vegetable Gardening Guide is the definitive guide to vegetable gardening in the five states that comprise the Rocky Mountain region. Professional horticulturist, Cheryl Moore-Gough, addresses the unique growing conditions and challenges of this region from how to select, grow, and harvest a host of vegetables that will succeed to offering tips for extending the season. Everyone appreciates the glory of a fresh vine-ripened vegetable, but how do you successfully grow your own? Nobody wants to see their vegetable dreams die the tragic death of a #gardenfail! That is where Carson Arthur comes in, with a wealth of knowledge to guide your gardening decisions and set you up for success in any space. Whether it's a backyard, a rooftop, a balcony or even just a window ledge, this book has everything you need to know about sunlight, space, soil, seeds, and setup. Drop 1/3 cup scoops of batter onto baking sheet to make 4 biscuits. Sprinkle with sugar. Remove from oven and place baking sheet on cooling rack and let cool for 10 minutes. Turn biscuits on their sides and use tip of fork to carefully split each biscuit in half. Divide strawberries evenly among biscuit bottoms. Top each with spoonful of whipped cream and 1 biscuit top. Serve and enjoy! 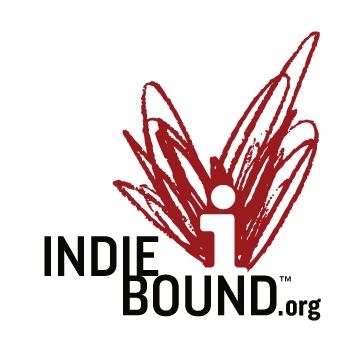 IndieBound Bestseller and Indie Next Lists! A product of ongoing collaborations between the independent bookstore members of the American Booksellers Association, IndieBound is all about independent bookstores and the power of “local first” shopping. Check out the Indie Next List and Bestseller lists!